Lorna joined Media House International in 2002, having graduated from Strathclyde Business School with a BA (Hons) in Economics and Marketing. 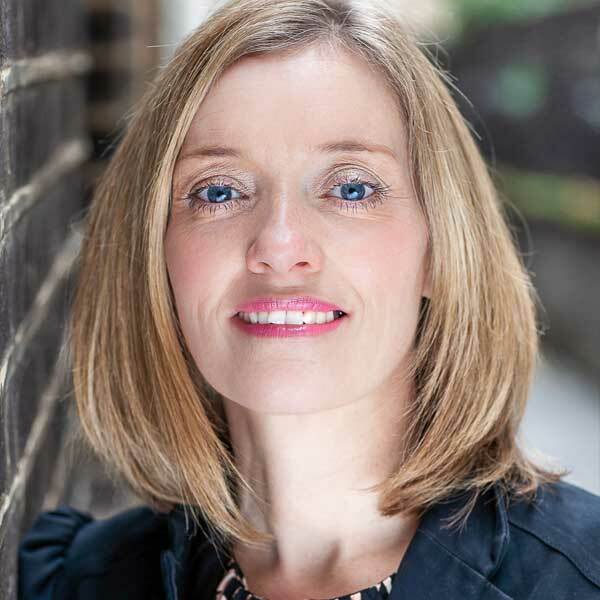 Lorna handles PR, crisis management and marketing for many of Media House’s clients, working on various accounts across a diverse range of industries such as broadcasting, property, travel and the third sector. Current client work includes Galbraith, Cottages & Castles Ltd, Newton Property, the Gift of Grouse, the Scottish Moorland Group and the Moorland Association. Over the years, Lorna has also provided strategic advice to clients on major media events, having organised numerous press launches in the UK and USA, including the launch of a transatlantic airline, the promotion of a leading Scottish jewellery designer, the launch of the world’s largest charity hospital ship and the launch of the UK’s first ever Army Recovery Centre. As well as assisting the Media House directors in many high-profile cases, Lorna provides a mentoring role on projects for the firm’s teams across Glasgow and London.